I was able to treat myself to a solo movie night a couple weeks back. 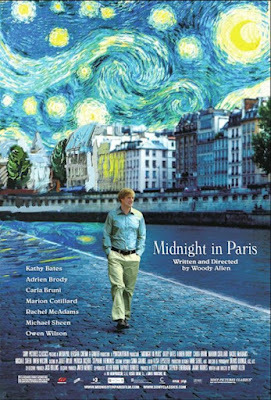 Midnight in Paris was such a treat, in the midst of my summer-vacation uber-mama days, filled with snacks, lethargy, sunscreen, and fending off repeated queries for the Wii...Wii now? Wii later? Wii when? Instead, for two hours I soaked my senses with Paris and magical realism and bad Hemingway and cobblestone streets and cafe chairs. Oh, and Marion Cotillard in this dress. Or any of her dresses, really. Swoon. 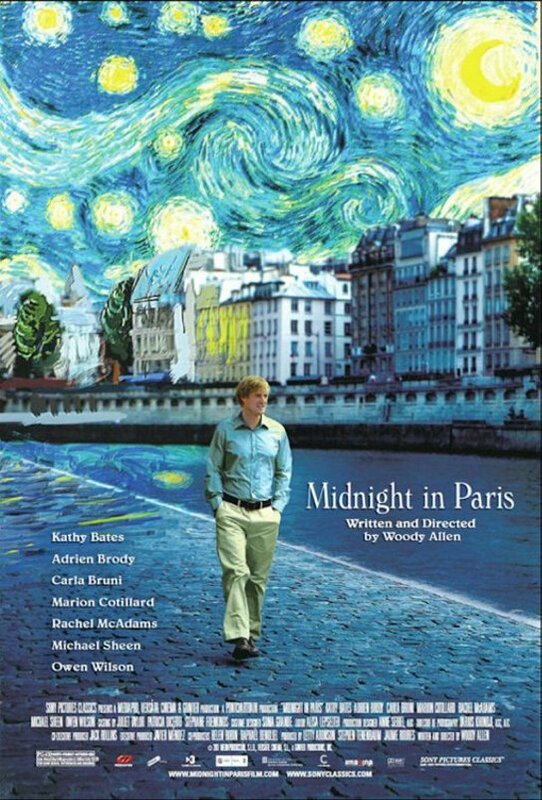 Putting this movie on my list. I just returned from a week in Paris and I want to keep that magical feeling alive! I thought, "Ooh, that dress" right before reading your matching comment. I've been wanting to see that movie, too. I know I owe you a visit. In short, I feel absolutely horrible. Hmm. I don't mean "owe." I want to visit, as you know.